The group owns 2 tea estates in Mozambique producing 3,000,000 Kgs of black tea for export every year. The company’s primary function is tea production but it is looking to diversify into other agriculture and logistics based ventures in Mozambique. Mozambique is a poor country but it is developing at a faster rate than its South-Eastern Africa neighbors. Since 2005, business interest in the country has been at a frenzied pace. Growth in the country has been spectacular especially after it became a full member of the South African Development Community (SADC). Mozambique was colonized by the Portuguese in 1505 and only gained independence in 1975. Soon after independence, it suffered a long, bitter and devastating civil war from 1977 to 1992. This was due to fighting between the two large political parties - the Marxist FRELIMO RENAMO. The country enacted a constitution in 1990 and since has had three general elections with the re-branded, investment friendly FRELIMO part retaining power in the recent 2009 elections. The company is incorporated in Mozambique and is the largest employer in and around Gurue (a small city in the Zambezia province of Mozambique). The company was purchased from the Portuguese controlled Jao Fernandes da Silva (JFS) group (www.jfs.com) on January 1, 2006 by way of a 100% equity take-over through a cash transaction. The family had tea interests in India which the divested in the late 1900’s and have been involved in tea in Africa since 1998. Earlier the company owned Kawamba Tea estate (largest estate in Zambia) with Mr. Gokul Binani (www.binaniindustries.com) along with copper mines in the country. The Zambian operations (unfortunately ran into government troubles due to copper mining part of the business) and was written off at zero value in 2005. This experience and the years of learning from dealing in Africa has taught the group how to manage the local environment. The group since then has resolved to not enter mining and focus on purely plantation business with lower risk in countries with lower political instability. Its tea fields and factories (Monte Branco and Chaluso) are located in a valley just east of the southern tip of the African Rift Valley at an elevation of 850 mts. The estate is located 40 kms from Gurue town and is spread over 6,000 hectares of fertile land. The estate also has its own forest, land earmarked for expansion and cultivation. The company also has a warehousing and a logistics office in Nacala – the deepest port on the east coast of Africa. This port services land locked Malawi and Northern Mozambique. The company also generats its own electricity through water fed turbines and manages its own 500 hectares of forest for supply of captive fuel to its factories. The tea estate has three green leaf sections (Monte Branco, Cha Luso and Maulacala) with tea planted in the are of 2,000 hectares. In the year 2013 clone modified varieties of tea was planted but the majority of the tea bushes are an equal combination of "Assam Jat" and "Chinary Jat". The company has two factories capable processing 100,000 kgs. of green leaf a day. The larger of the factories – Monte Branco is a green field project and was commissioned in 2007. 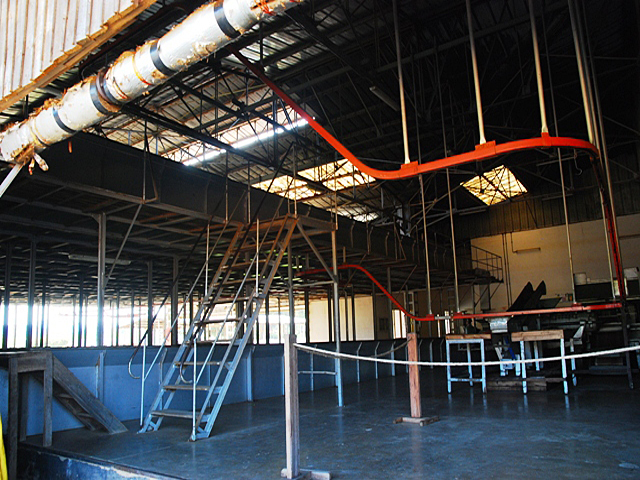 The factory has two lines of CTC production with state of the art machinery including leaf conveyers, Continuous Fermenting Machines, Vibro-fluid Bed Driers, Vibro sorters and automated packing machines. The smaller of the two factories – Cha Luso has one CTC line and was refurbished in 2008. 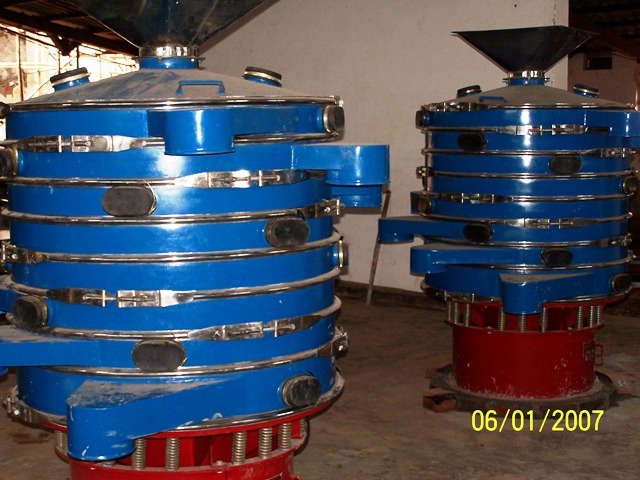 It uses the trolley fermenting method and has conventional drying facilities. The tea produced is mainly black CTC tea for export but recently the company is experimenting with green tea and orthodox tea production. Machinery for these two alternate methods of production was commissioned in the Cha Luso factory in 2009. Tea produced by the company is regarded as Mozambique’s best and the consistency of quality is appreciated by our clients in Europe, America and the Middle East. 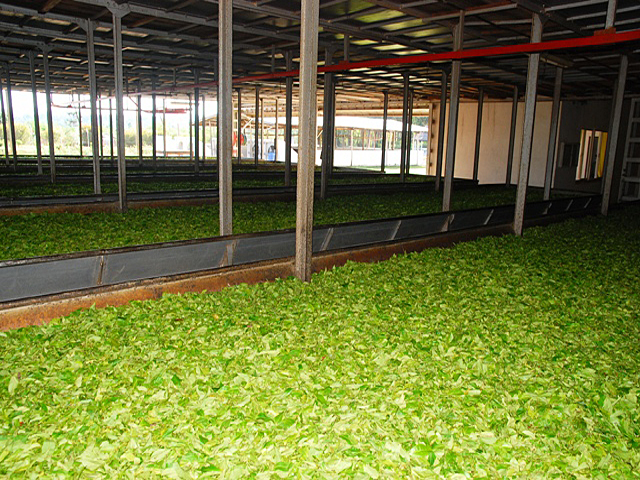 The company sells the majority of its teas privately but also on occasions sends teas to the Mombassa auction. The company is a producer member of the East African Tea Trade Association and is applying for various other international accreditations including organic certification. 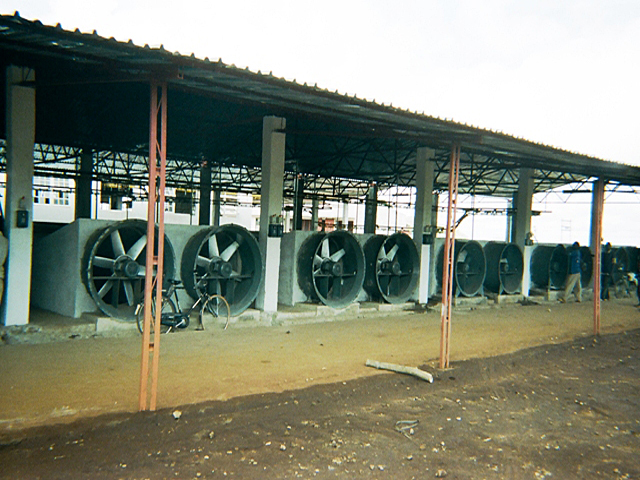 This company was acquired from IGEPE, Government of Mozambique in 2006 by way of privatization. The company is a sister concern of Cha De Magoma and currently supplies tea leaves for the Monte Branco and Cha Luso factories of Cha De Magoma. 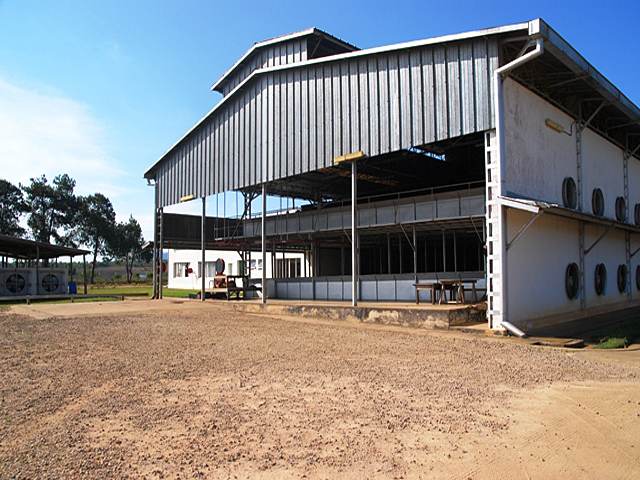 The company is a relatively small tea estate situated on the border of the town of Gurue, Zambezia, Mozambique. 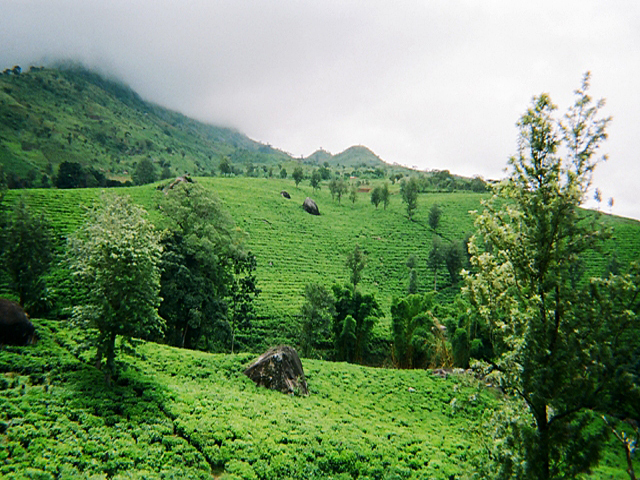 The entire estate is spread over an area of approximately 1,200 hectares of which around 500 hectares is under tea plantation. The rest of the estate has a managed eucalyptus forest area. Plans to refurbish the factory at Cha Zambezia as a specialty, organic factory producing flavored and exotic teas are slated for the year 2016-2017. Zambezia provinces largest bottled drinking water brand is treated, bottled and distributed from our estate. Launched in 2017 , the water is pristine, fresh and a huge hit in a country where pure drinking water is a challenge. Currently we sell in 500 ml and 1500 ml bottles but exploring other sizes as well. Our state of the art water treatment facility ensures safety in the naturally sweet spring water which originates in the mountains near our tea estate. We are exploring tie - ups with distributors to export outside Mozambique and encourage you to get in touch. We have kept the upper fields of our estate pesticide free for the last decade. We are launching a new line of organic teas in 2018 to complement our marks Monte Brance and Cha Luso. The new mark has got principal approval from US Organic, European Organic and German Organic. Stay tuned for mark name as we get final certification approved.